A home inspection is much more than just another item to cross off your home purchase checklist. That’s why you need to turn to experienced professionals who know what to look for in Northern Sierra Area residential homes. Alpine Home Inspection has been assisting residents of the local area for more than 15 years, and we’re here to help ensure you make a wise investment decision. We focus exclusively on residential home inspection services within California’s Northern Sierra Area. 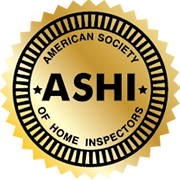 Our professional home inspector has completed 3,000 inspections, plus over 20 years of construction experience. We understand how cumbersome it can be to assemble your home repair addendum. Fortunately, you can avoid the constant copying and pasting that’s typically associated with this process by using HomeGauge’s Create Request List™! 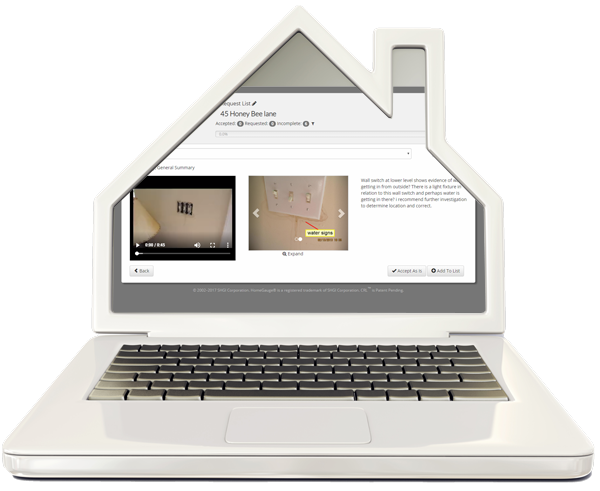 We load your inspection report and all the applicable photos into this online software and give you free access. 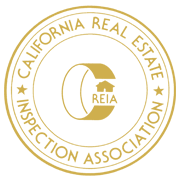 Buyers and agents love how much time this program saves them! Our home inspections are available throughout California’s Northern Sierra Area, including the West Shore of Lake Tahoe, Tahoe City, Kings Beach, Squaw Valley, Alpine Meadows, Truckee, Donner Summit, Sierraville, Loyalton, Downieville, Graeagle, Portola, Quincy, and Lake Almanor. Anyone can show up with a clipboard and perform a home inspection, but that doesn’t mean you’re going to get the best possible results. When you turn to Alpine Home Inspection, you’ll benefit from our years of experience, along with our company’s founding principles: honesty, integrity, and professionalism. Reports by the end of the next business day. Long-term support. Have a question about your report? Call us! Walkthroughs with the inspector. Feel free to join us on inspection day. Discounts for cash/check customers, repeat customers, military members and veterans, and a reduced fee for multi-home inspections. Contact us for more information.